The Care Coordinator will diligently assist our veterans to receive the care they need by coordinating their medical/mental health appointments and providing transportation assistance to and from those appointments. 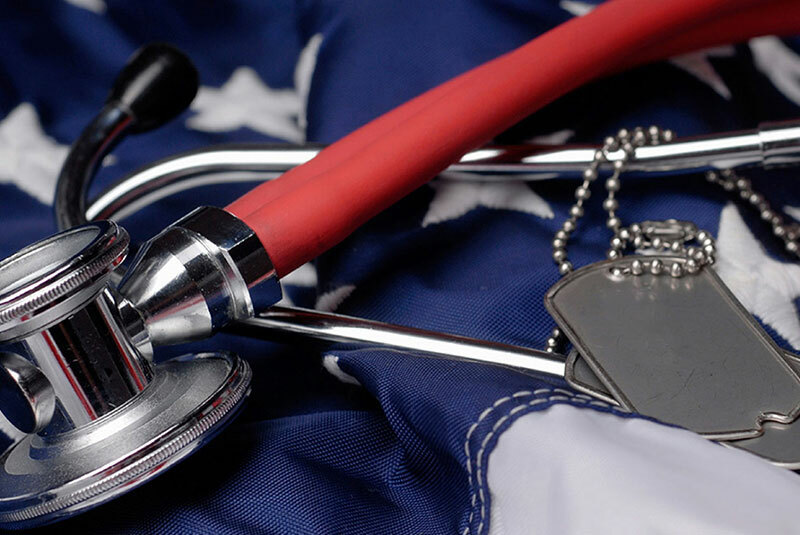 These medical services may include: VA Clinic (Monticello NY), VA Castle Point, James J. Peters VA Hospital, VA Medical Center in Albany NY, Private Medical Insurance and host of other local medical and mental health services available to veterans. 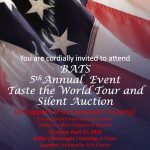 Taste the World Tour & Silent Auction Extravaganza! 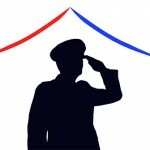 Begin Again Transitional Services for Veterans - BATS shared a post.